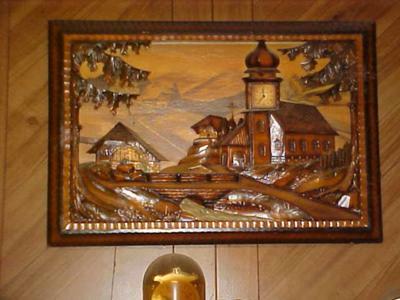 This clock was brought back from Germany by my grandparents many years ago. No one ever got the information from them as to its origin etc. I have searched high and low for information on it but have come up empty handed. Im lost.